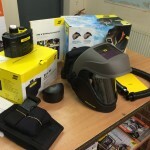 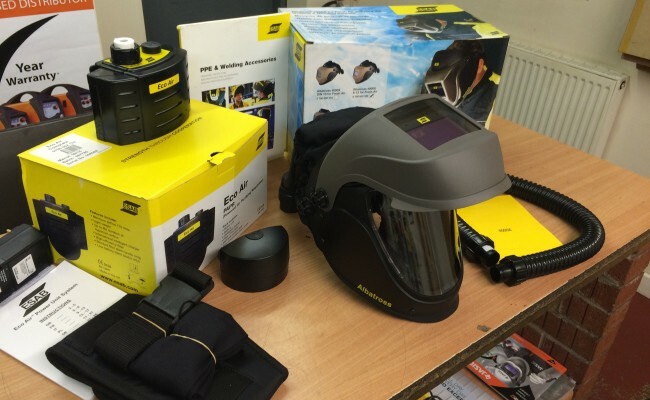 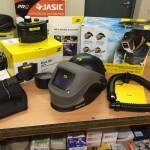 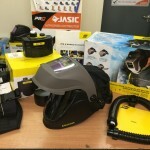 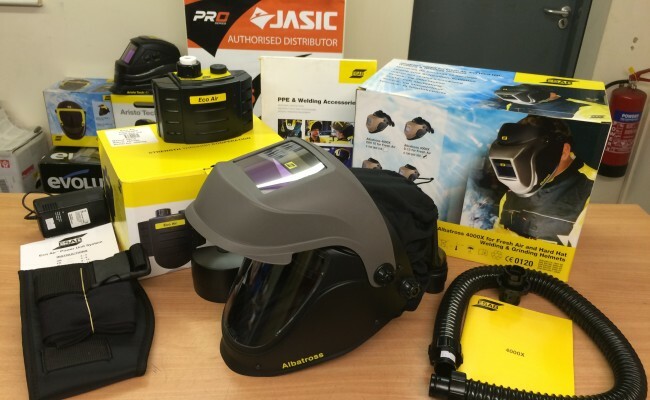 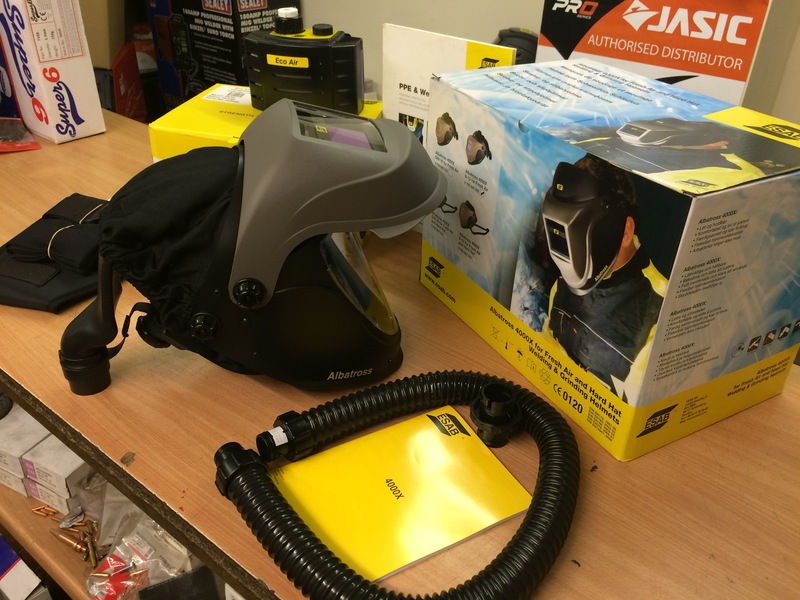 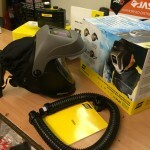 The Albatross 4000X Auto Darkening shades 9 - 13 flip-up welding helmet is one of our favourite welding helmets on the market. 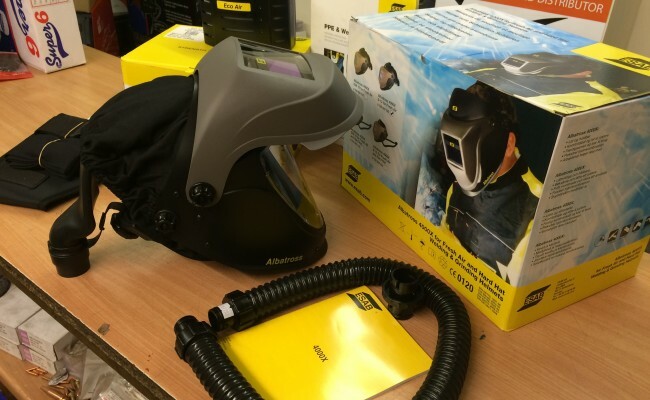 It is affordable, durable and has an internal full face clear grinding visor for everyday shop floor purposes. 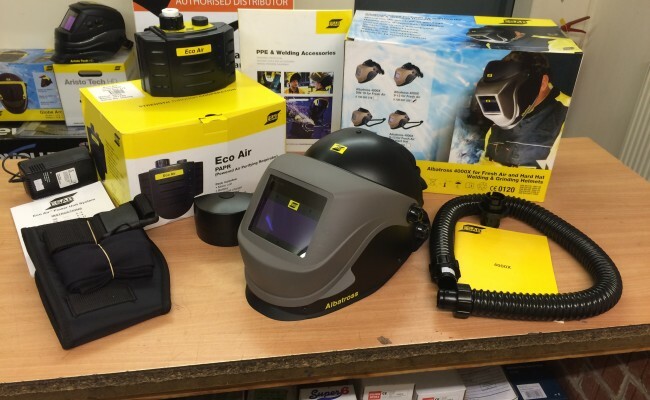 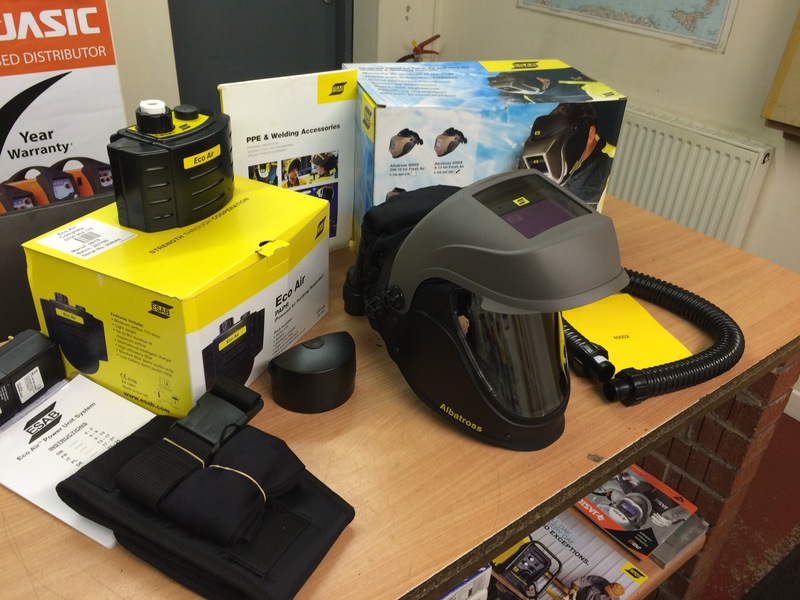 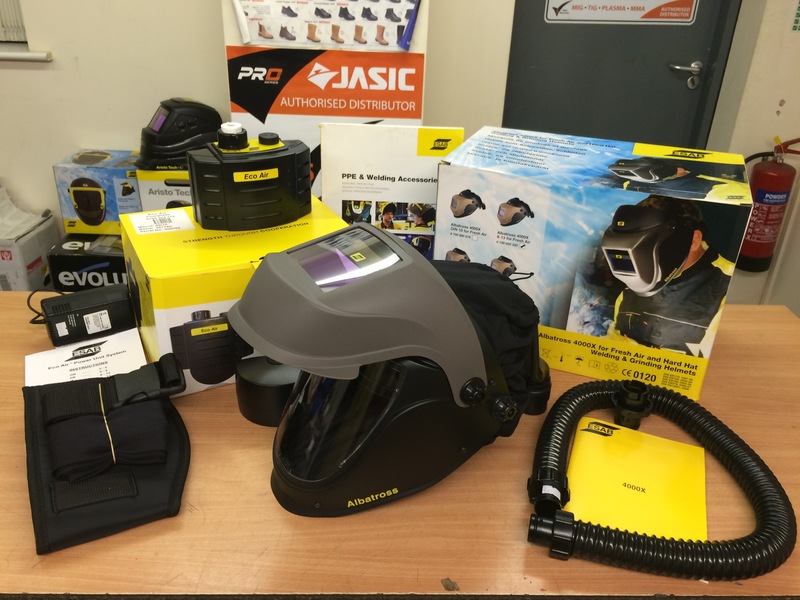 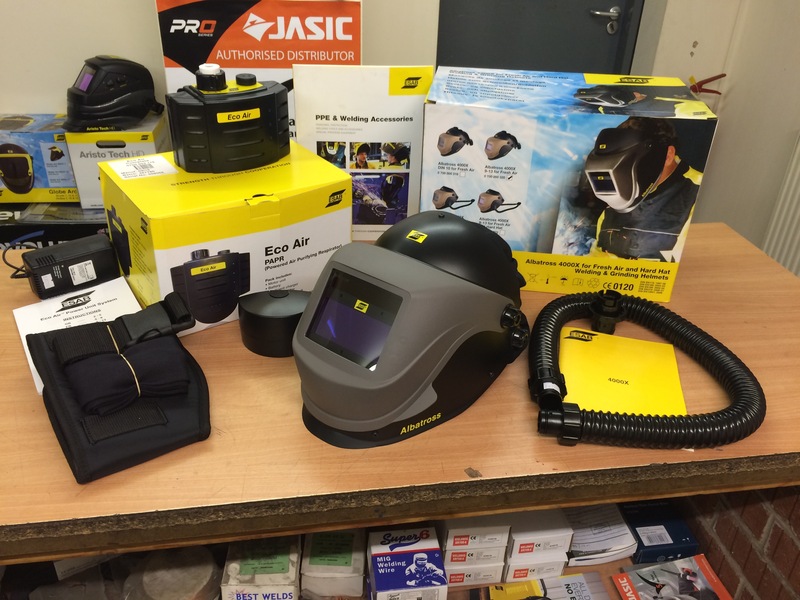 Get in contact for a competitive quote and to learn more about buying our PPE welding safety equipment, or if you need any technical help.